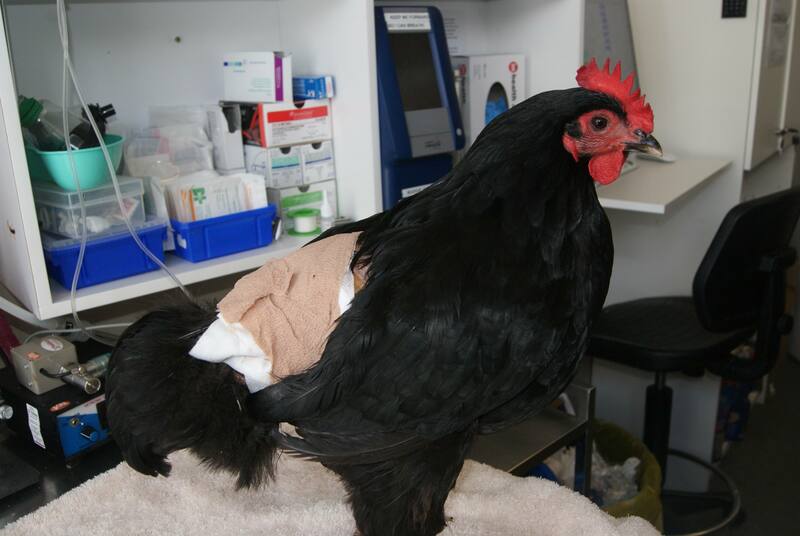 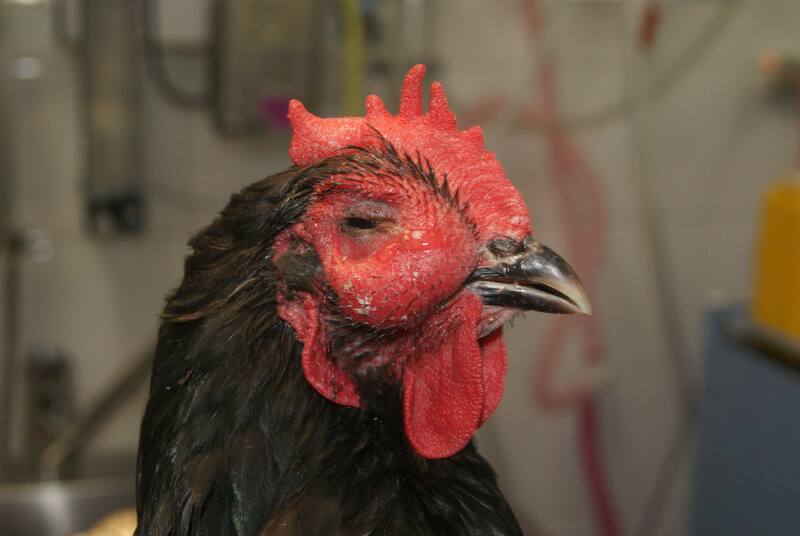 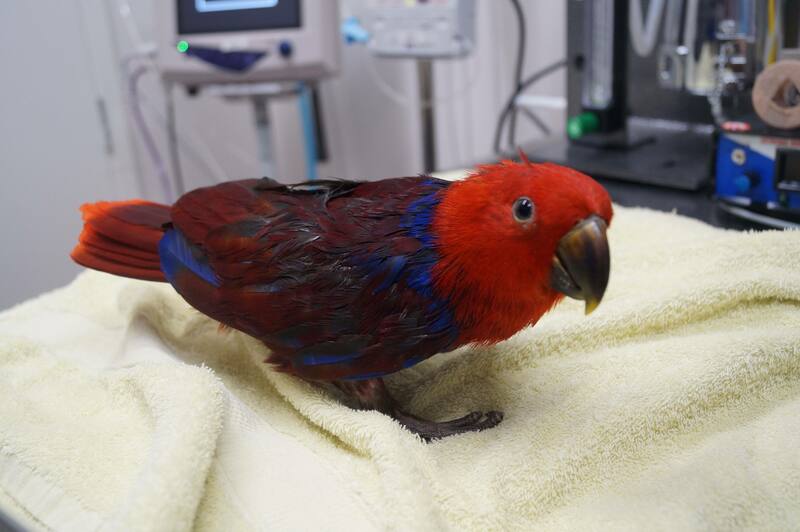 Like us, these beautiful creatures get ill and will require attention from a trained avian vet to foster a speedy recovery. 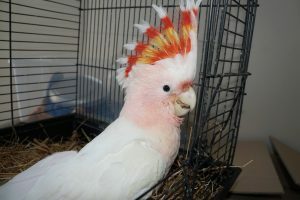 You might have a pet cockatoo or perhaps a pet bird that is slightly more unusual than the norm. Regardless of the type, each bird is best treated by a trusted bird veterinarian with in-depth knowledge of avian medicine. 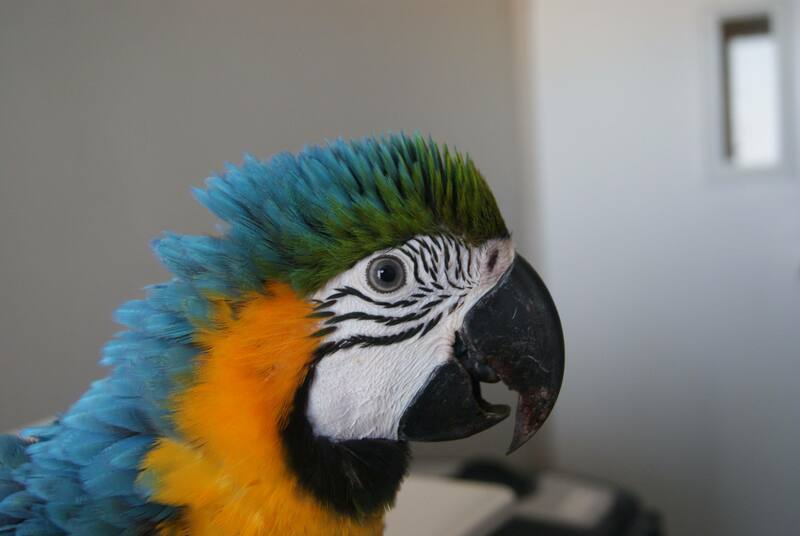 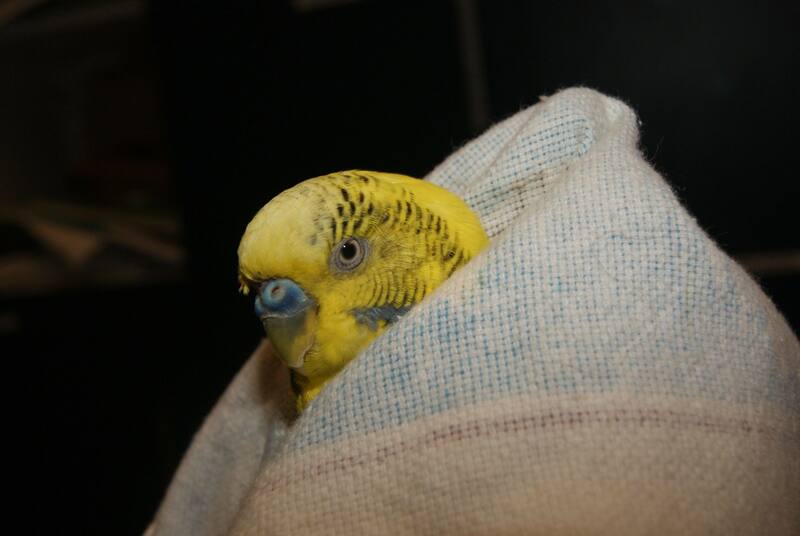 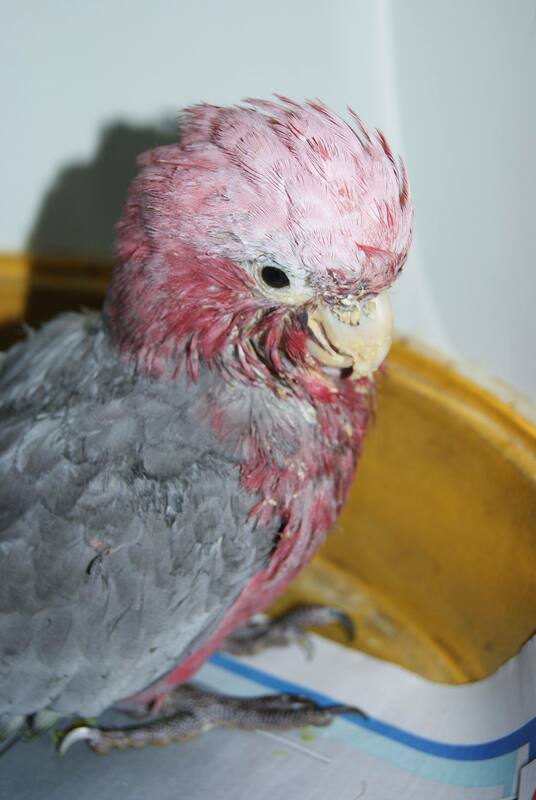 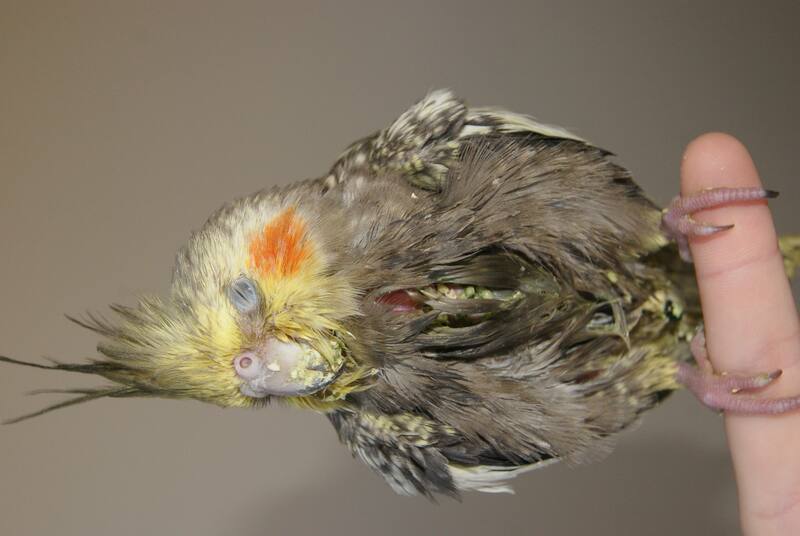 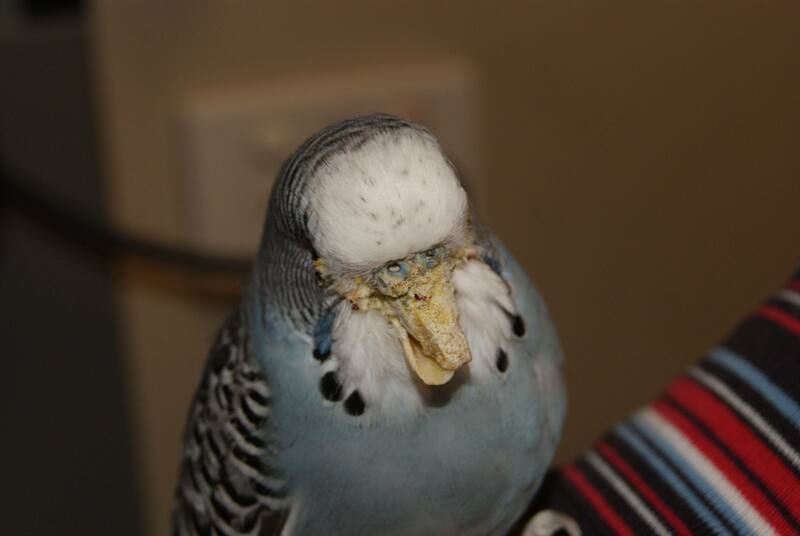 Why Choose Us for Your Pet Bird Care in Melbourne or Perth? 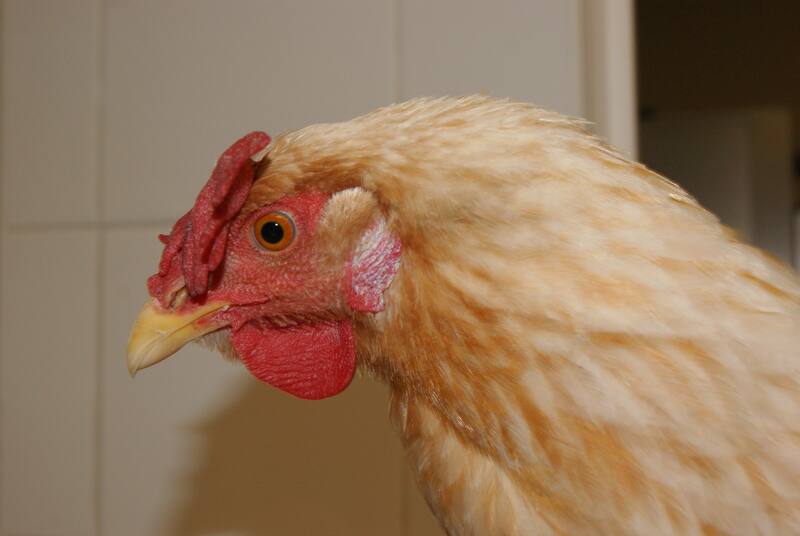 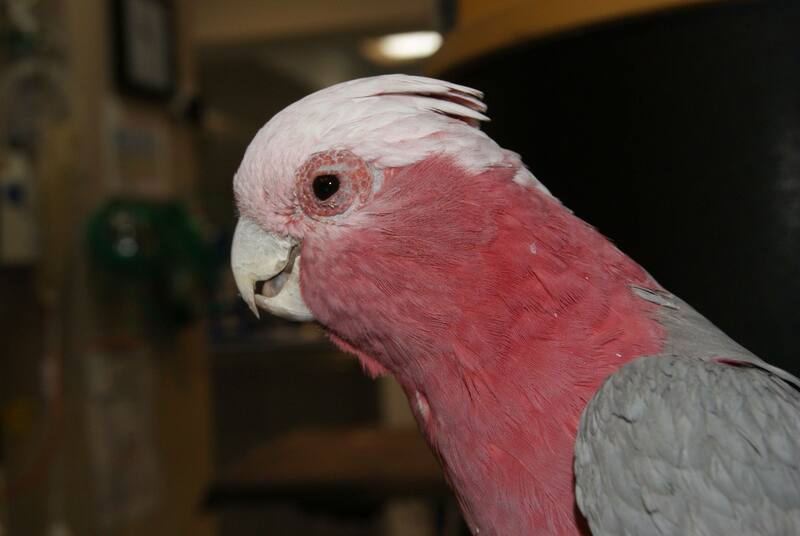 Based in Perth and Melbourne, we offer a wide range of services to ensure that your bird enjoys a long, healthy life. 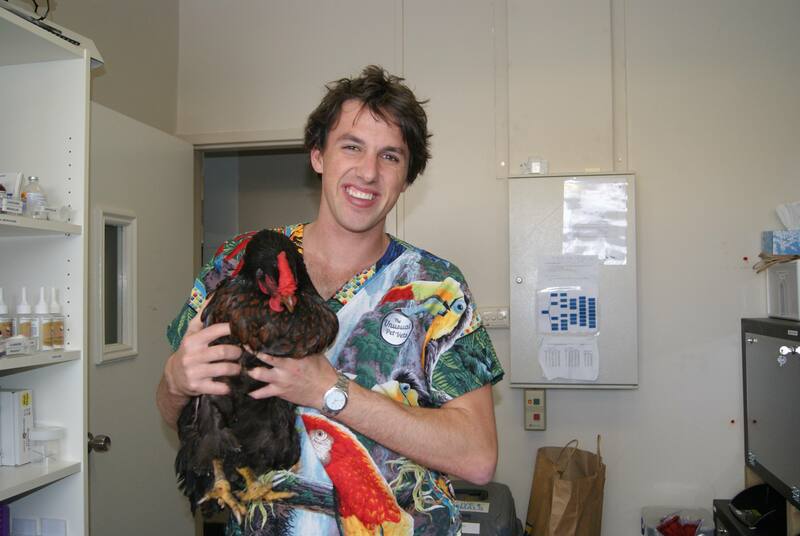 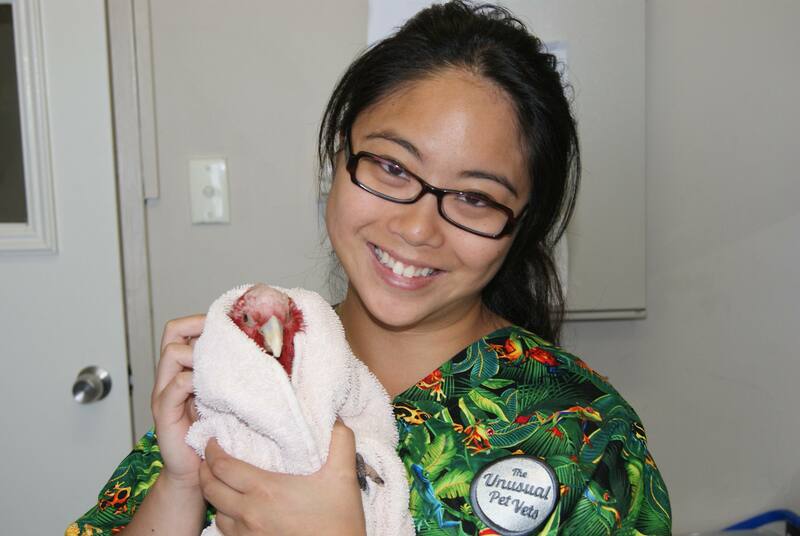 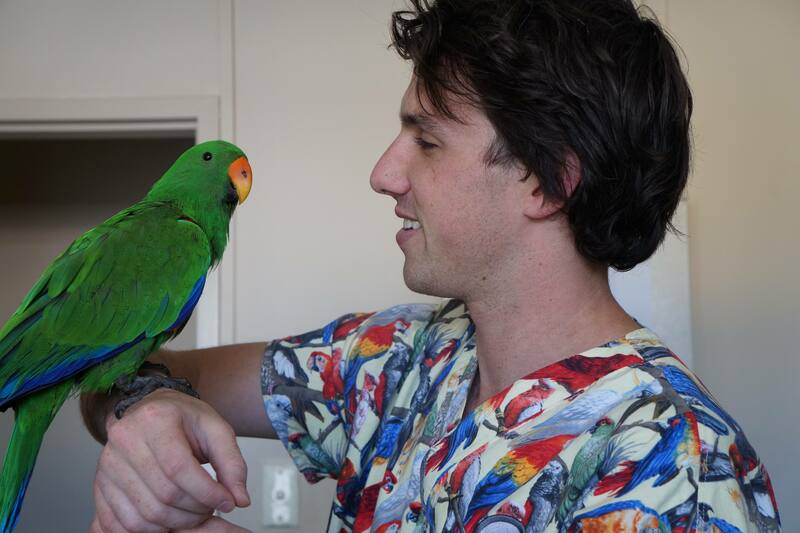 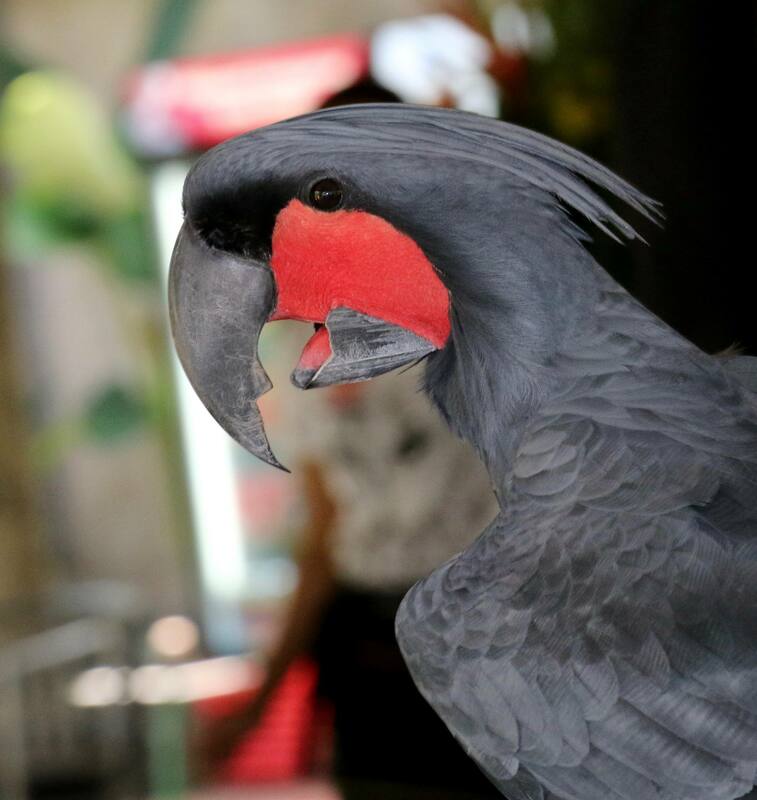 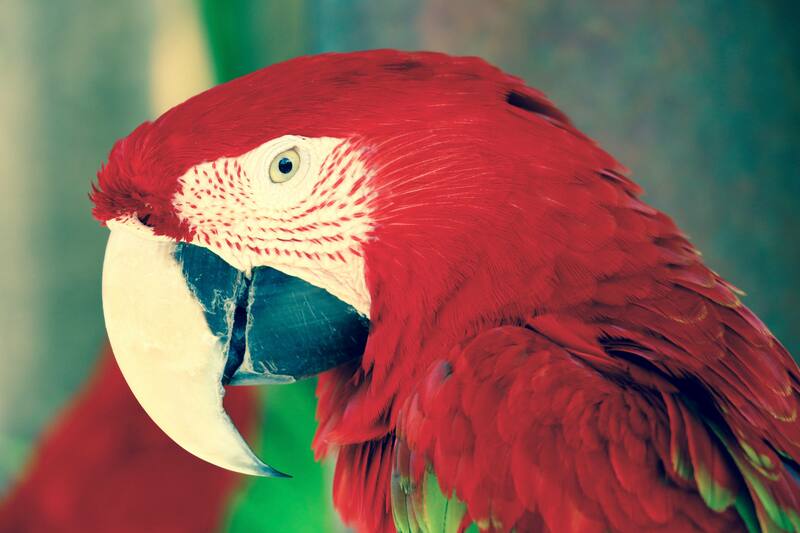 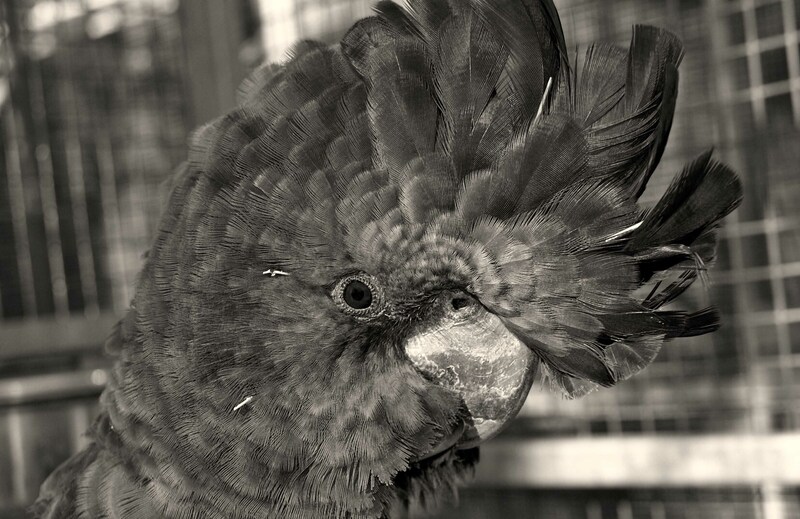 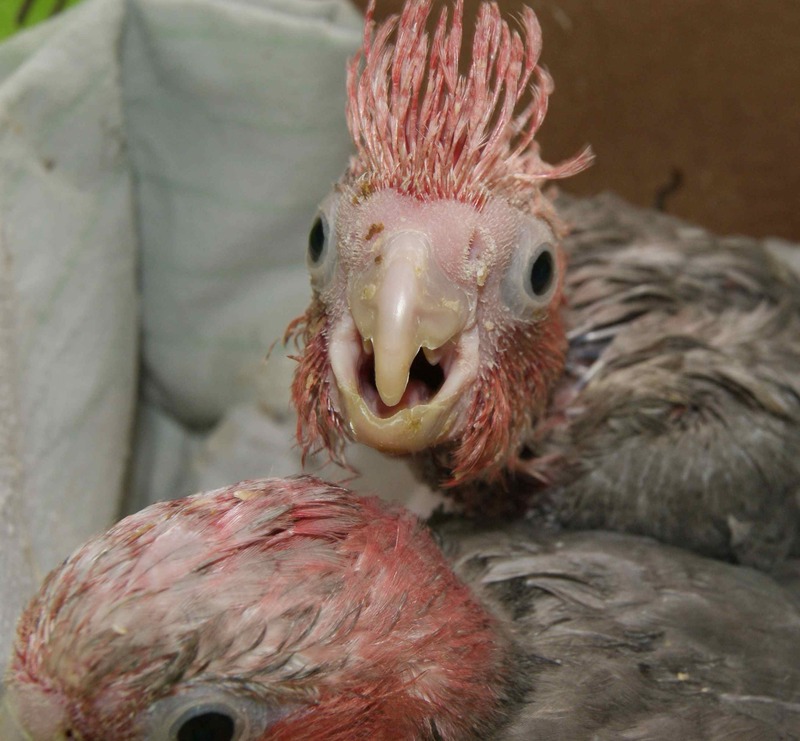 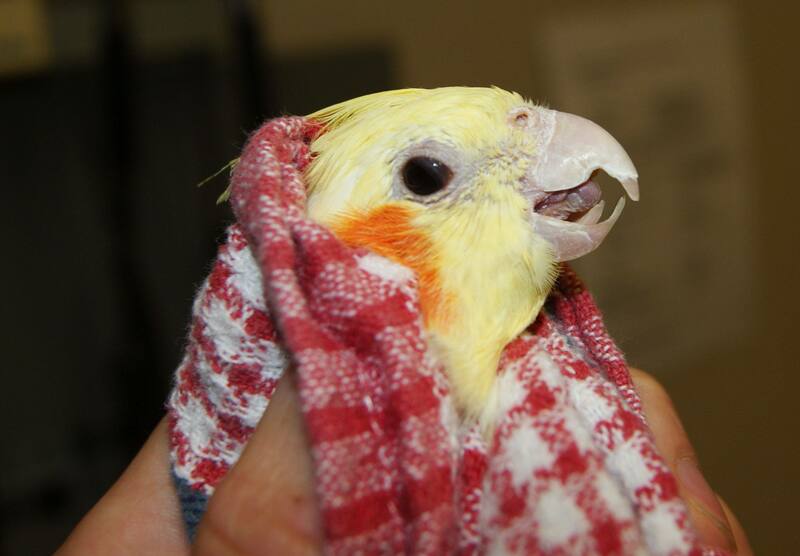 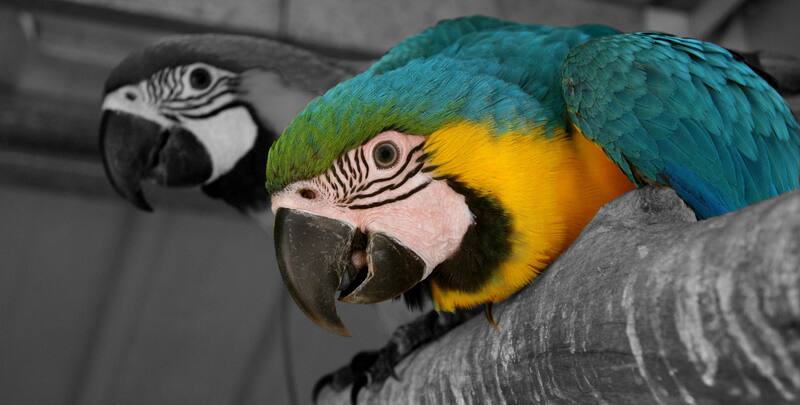 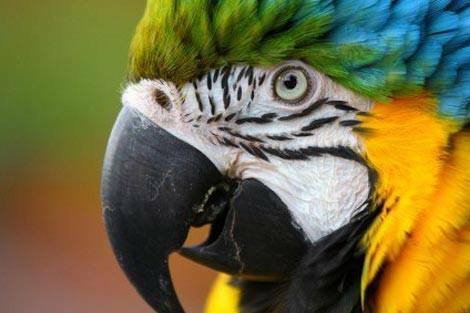 Our veterinarians have all kept a range of bird species (including parrots, chickens, galahs and more), and have developed expert knowledge over many years. 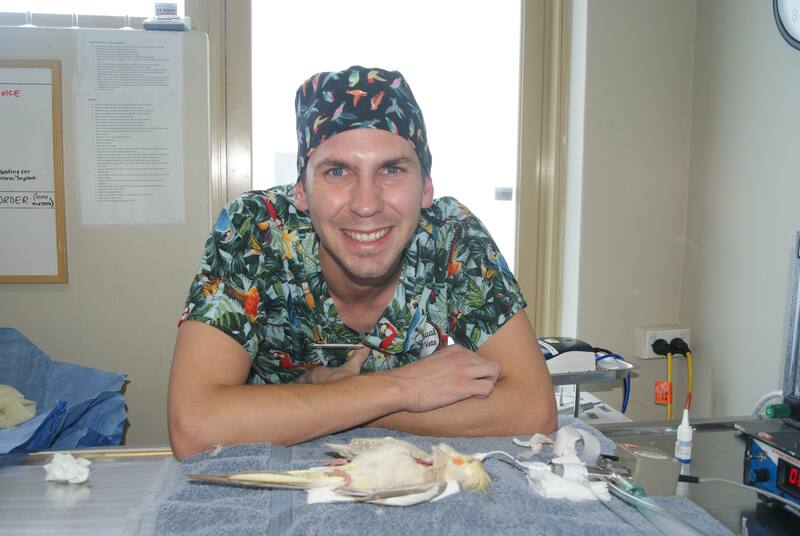 Our longstanding passion for avian pets has fueled our pursuit of raising the avian veterinary service standards in Perth and Melbourne. 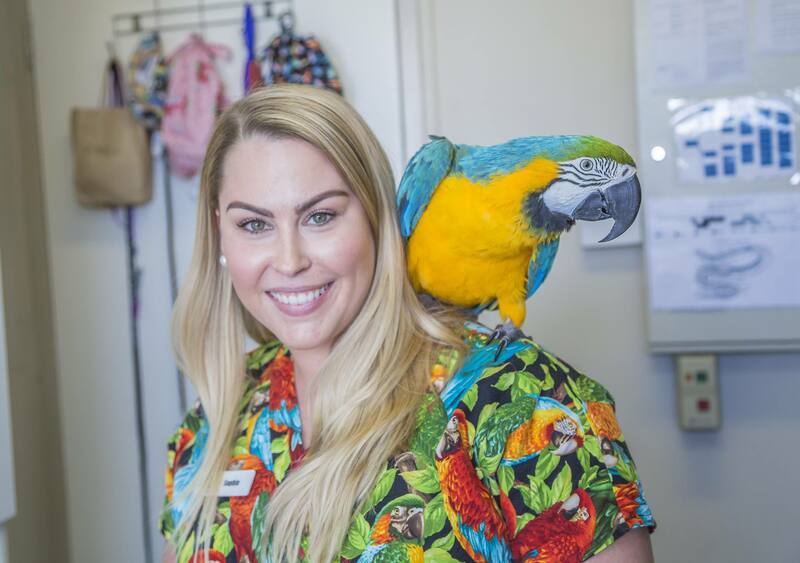 Maybe you’ve found yourself asking, “Is there an avian vet near me?” Fortunately, we have two clinics in Perth, north and south of the river, as well as one in Melbourne, all with top of the range equipment and an avian pet hospital to provide the care your birds need. 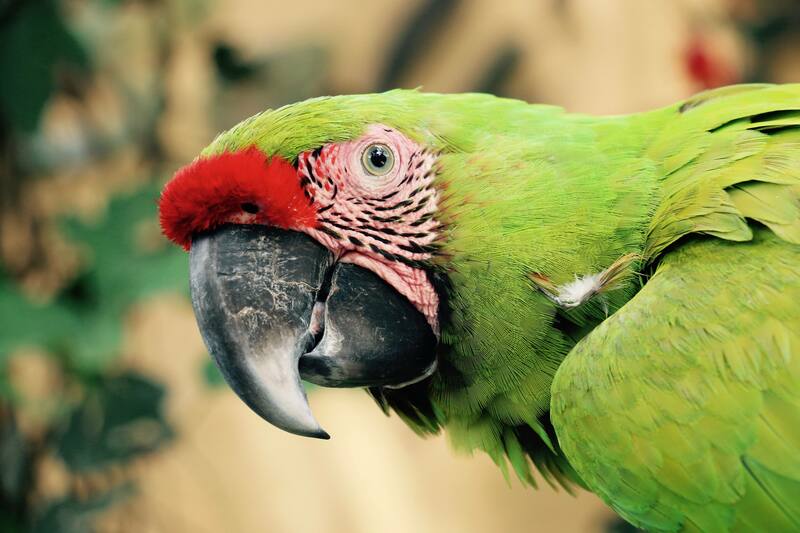 Similarly, if you are looking for food or accessories for your birds, browse our online shop, we stock a wide range of products, making shopping for your bird easy and convenient. 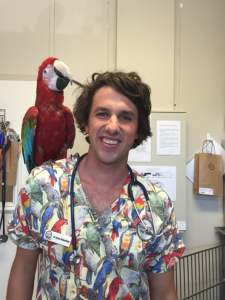 What Other Reasons Should You Choose The Unusual Pet Vets? 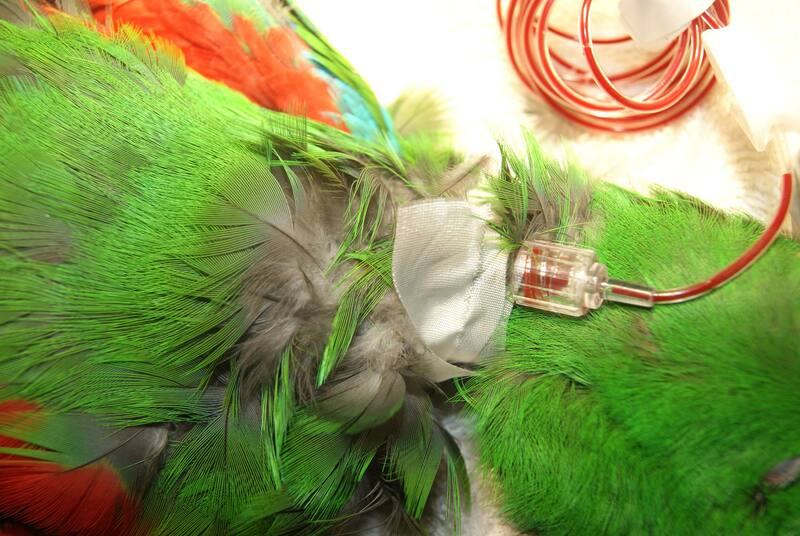 Experienced, highly-qualified team with a wealth of knowledge and expertise in dealing with all types birds. 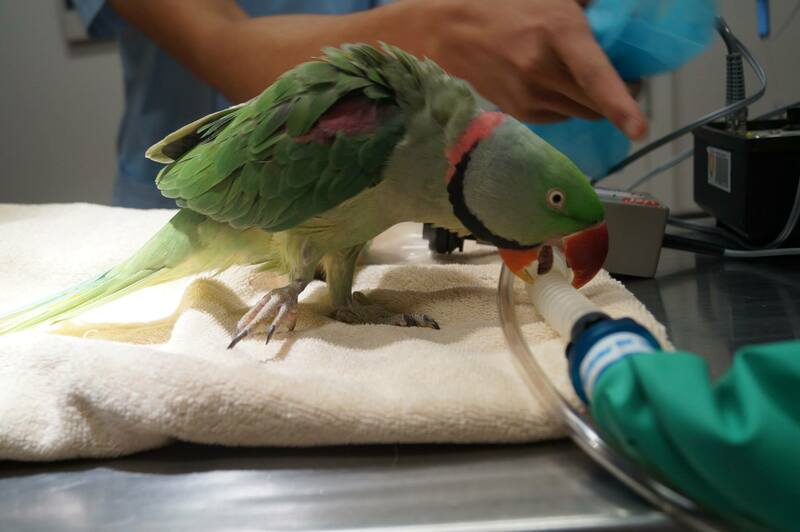 Two clinics, both with a high-tech laboratory and the latest equipment, including onsite surgical and anaesthesia facilities. 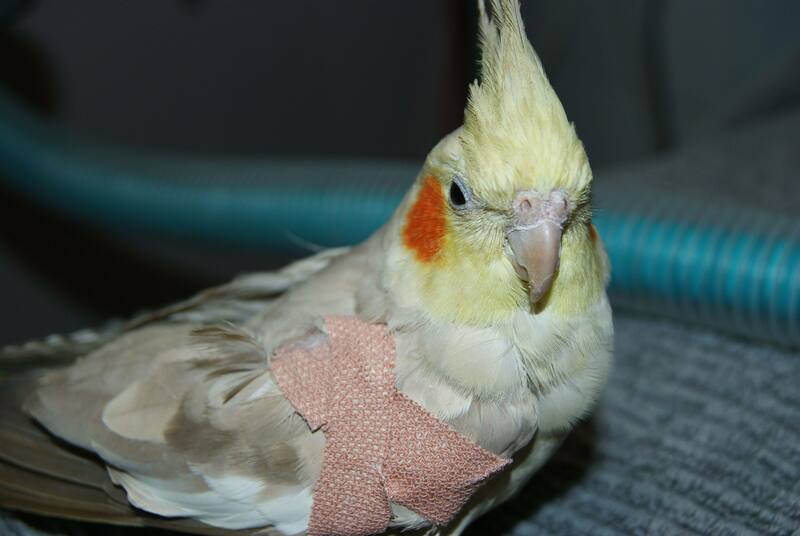 In addition to medical care for your pets, we also offer professional advice, fact and care sheets, training courses and documentation to ensure that your bird remains healthy and is well cared for. 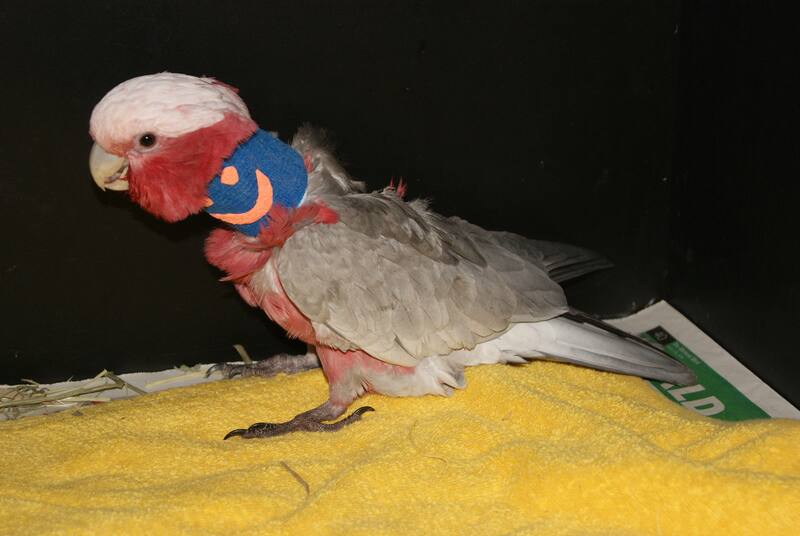 We know how much you care for your flying friends because we do too. 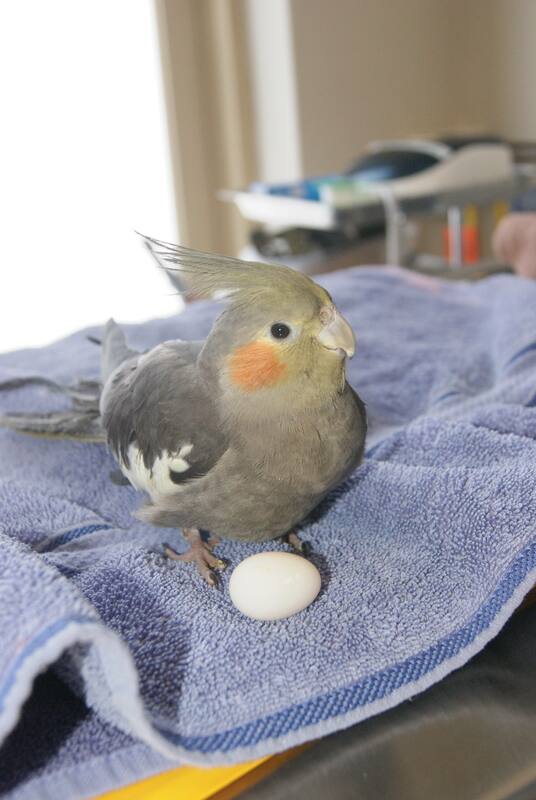 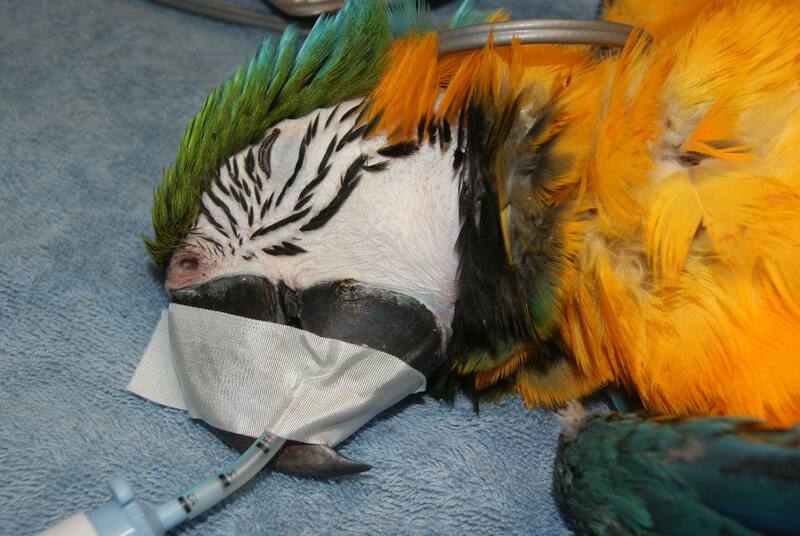 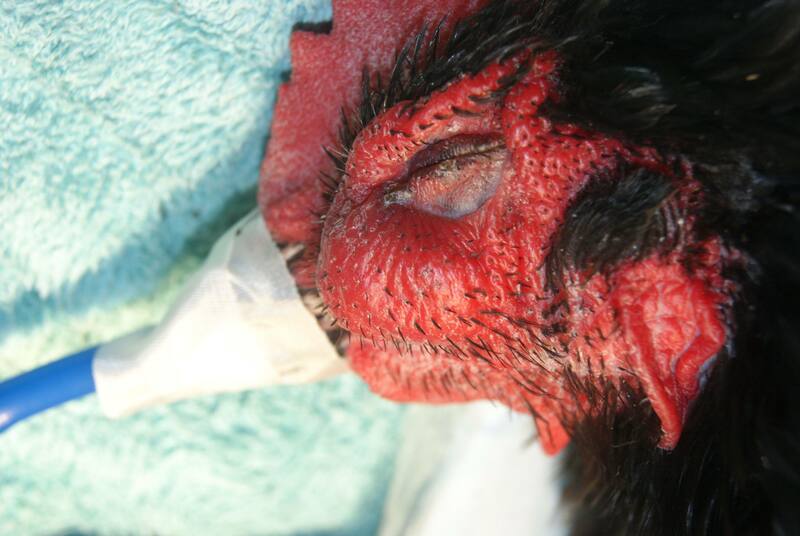 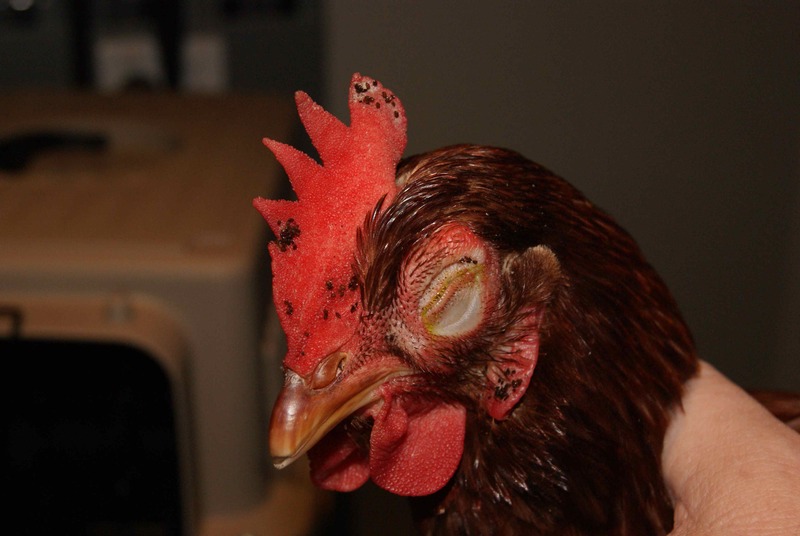 Make sure their health is in the hands of an avian vet you can trust to care for them in the best way possible. 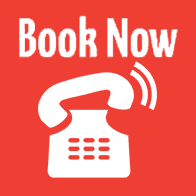 Contact us today to book an appointment or to make an enquiry.